We’ve all had that moment of truth when you’re rushing to get out of the door (for work, a meeting, a date, etc.) and you’re frantically trying to put an outfit together at the last minute. 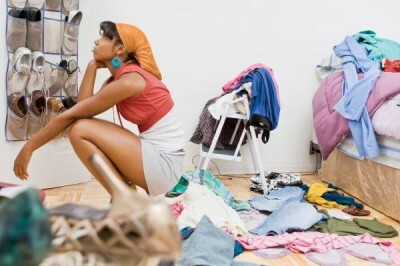 You look in your closet and see clothes, but you can’t seem to bring the right look together. It’s very frustrating and there’s a strong possibility that you’ll end up with an outfit that you’re not entirely happy with. The good news is that this is an area where YOU have control. To avoid creating this not-so-fun situation for yourself, all you have to do is simply plan ahead. You may think to yourself that this is just one more thing that you don’t have time to do; however, I challenge you to set aside this time for YOU to ensure that you always look your best. If you have 15 minutes to run to Starbucks for a coffee fix, you certainly have time to spare to put smart looks together from your wardrobe. For instance, each weekend just take about 15-20 minutes to plan your looks for the upcoming work week. Or, if you’re invited to a special meeting or event, take the time to thoughtfully plan your look ahead of time, especially if it’s an occasion where you may have to purchase a one or two items to complete your look. I promise that if you put this advice into practice, it will become second nature and you will always look great! 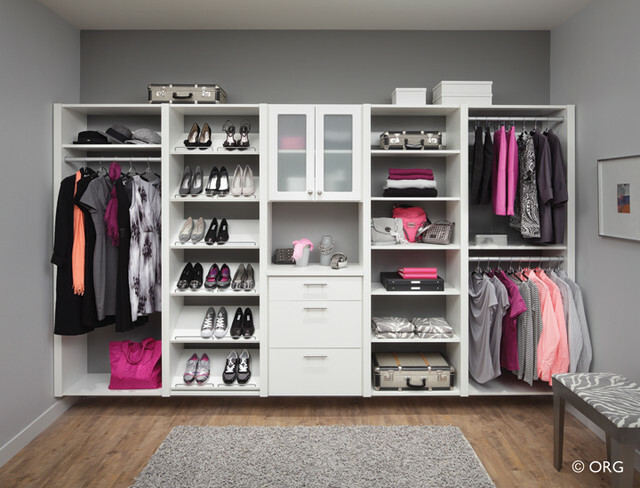 Merchandise your wardrobe – you should be pulling looks from a well-organized closet. By grouping like clothes together (like blouses, skirts, pants, etc. ), it will be easier for you to pull garments and quickly pair them up. Look for a pieces that ‘pop’ in terms of color, texture, pattern, or structure. Style a look around an accessory like shoes, handbags, scarves – this is a really fun way to create a new look and show your personality! Pre-styling your looks is a great way to identify what gaps you may have in your closet and provide you with an opportunity to obtain any needed items ahead of time that will round out your look. Memorialize your stylish looks by using your phone to take and save pics. By doing this, you don’t have to memorize each look you pulled together and you will have it for future reference. It can even serve as inspiration for you to create newer looks down the line! Schedule this time for yourself and stick with it. Most of us are creatures of habit and function well on a set schedule. If you dedicate pre-styling time for yourself on a regular basis, it will become part of your normal routine. What a good habit to have, right? And finally, have fun with it! Styling is definitely more of an art than a science – there’s no fixed playbook with this so leverage your personality and creativity to work up some wonderful looks for yourself.